A Unique Gift that Really Helps! 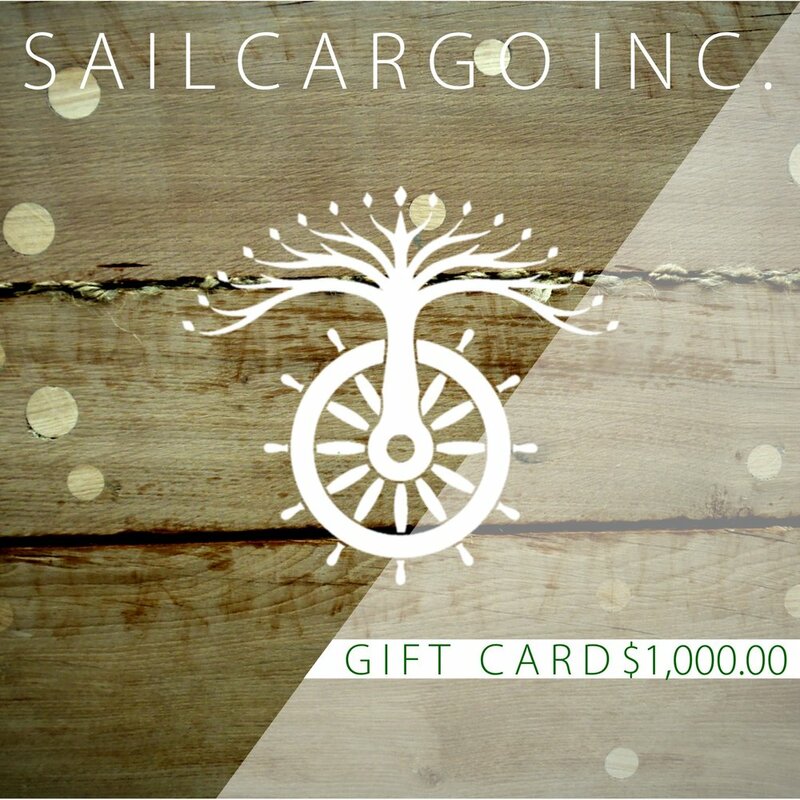 — sailcargo inc.
A Unique Gift that Really Helps! Your gift to someone unique is a way to give something that not only lasts a lifetime but creates positive change for lifetimes to come. 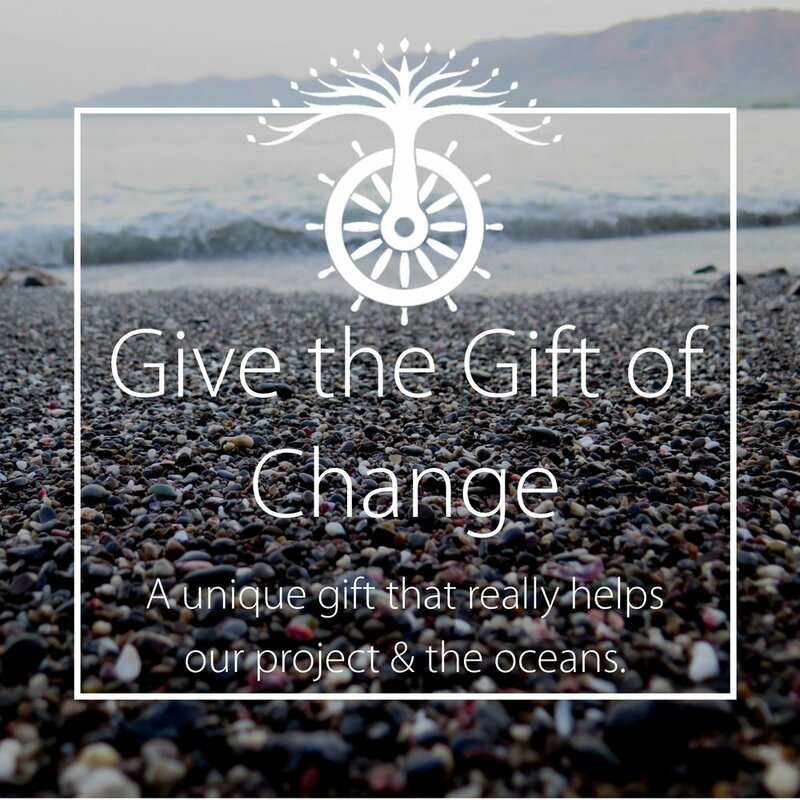 Help us #SeaShippingChange by giving a gift of investment. What does it really mean? Well, you would be purchasing someone shares in our company, in their name. 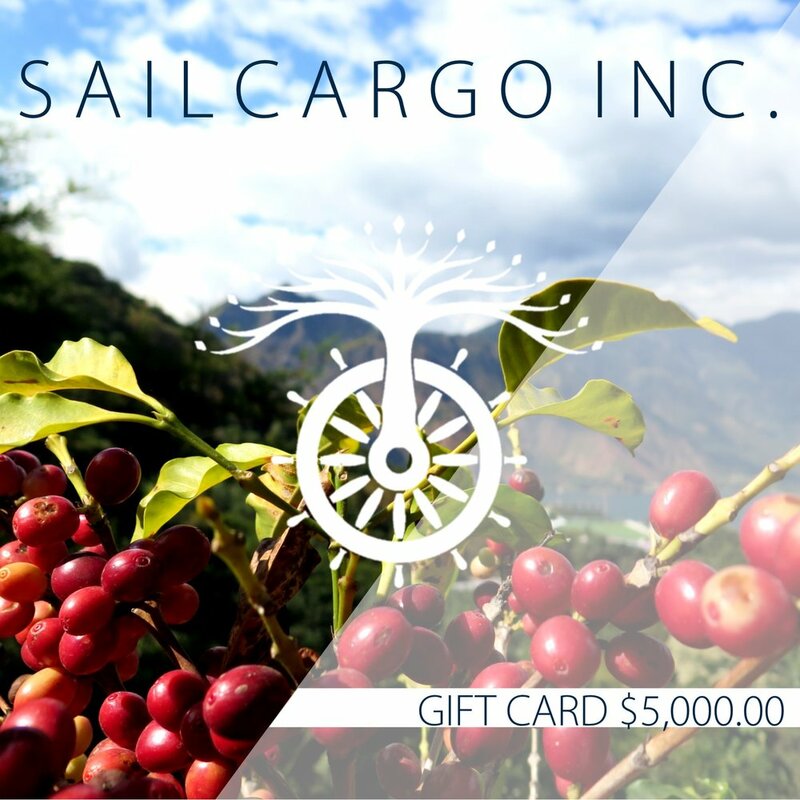 This would make them a Ship Owner and a collective owner of Ceiba S.A., a registered Costa Rican company. Click on one of the four Gift Cards below to learn more! 10% off while supplies last! These cards are only available until the end of December, and there were only 18 available! We're thrilled that 22% of these cards have already been chosen as gifts. Thank you! Did you know your investment helps our team right away? We'll send you (or the person of your choice) exclusive photos of the work that you directly funded! 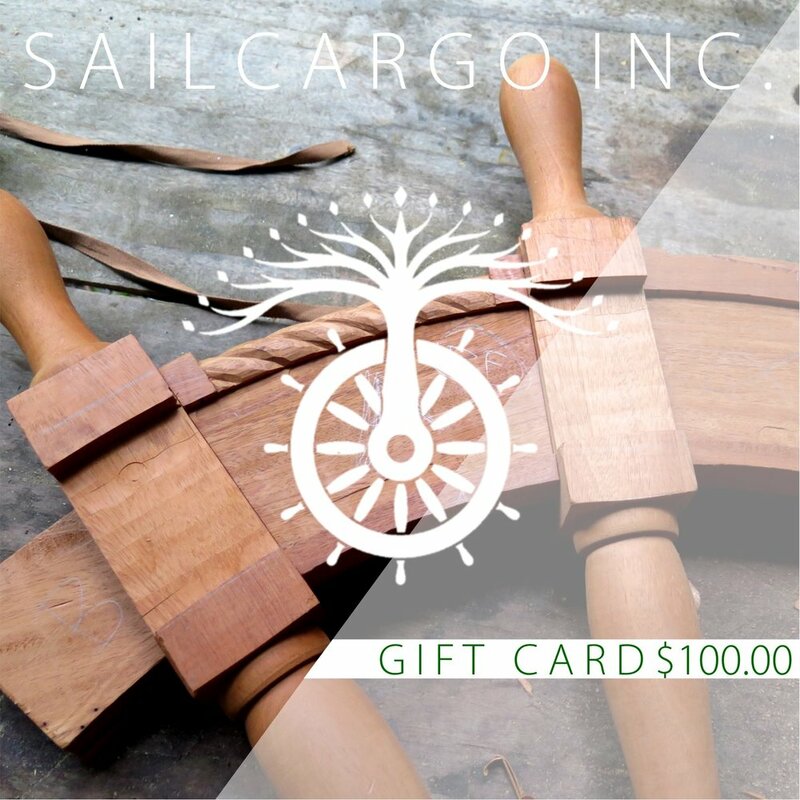 We are extremely thankful to everyone who supports our project by choosing to make these gift cards their choice presents this year - and we'll send a personalized note to each person - you choose what it says! 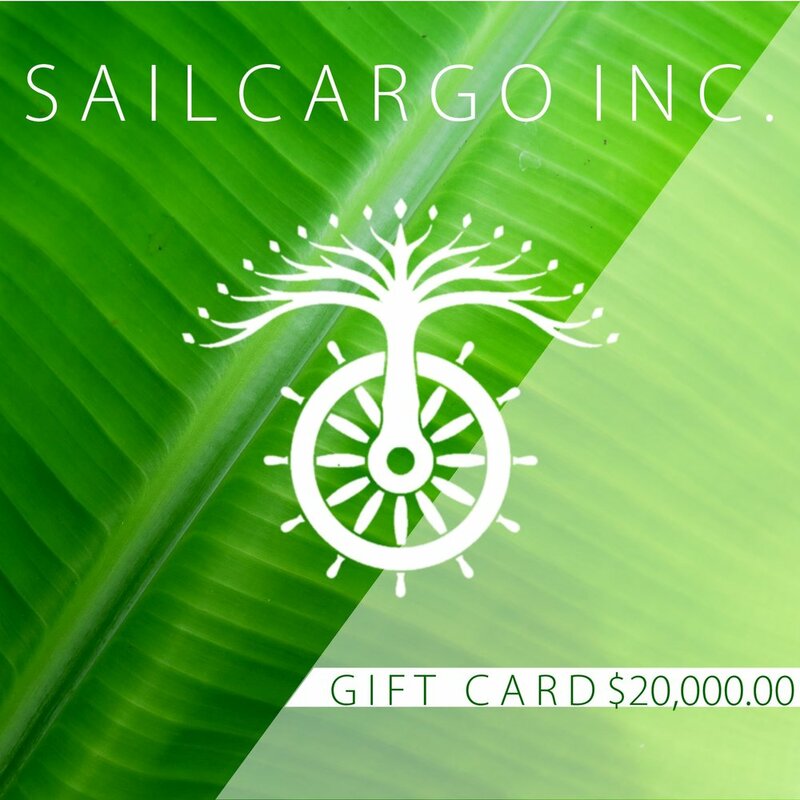 You may purchase multiples, and we can combine them to create a single gift card, or disperse them to your selected receipients, with a minimum of $90.00USD. Thank you for investing in the gift of change!